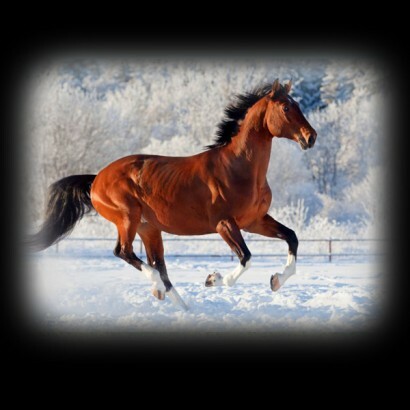 Light your walls and ceiling with 22 different horse and pony images. 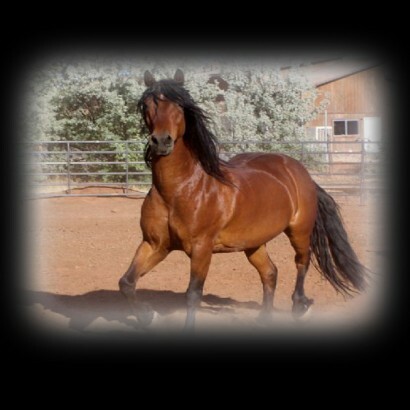 Each image projects from the pink Horse Torch & Projector, displaying up to one metre (35") wide in your room. 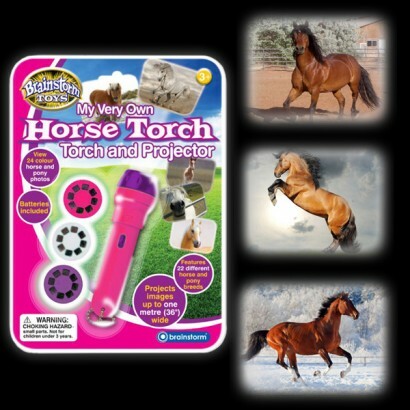 With twenty two breeds to choose from, and a built in super bright LED torch too, the Horse Torch & Projector will make night time a lot more fun!